Golf and beer go and in hand with each other. Whether you are enjoying a cold one while playing or enjoying some tasty spuds after your round, a fresh ice cold beer is always welcome on the golf course. 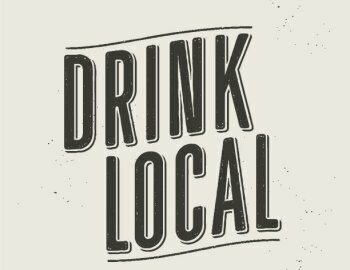 Support your local breweries with some of the options that we carry at the golf course. Cheers!